And here we go! See you when I wake up Australia. 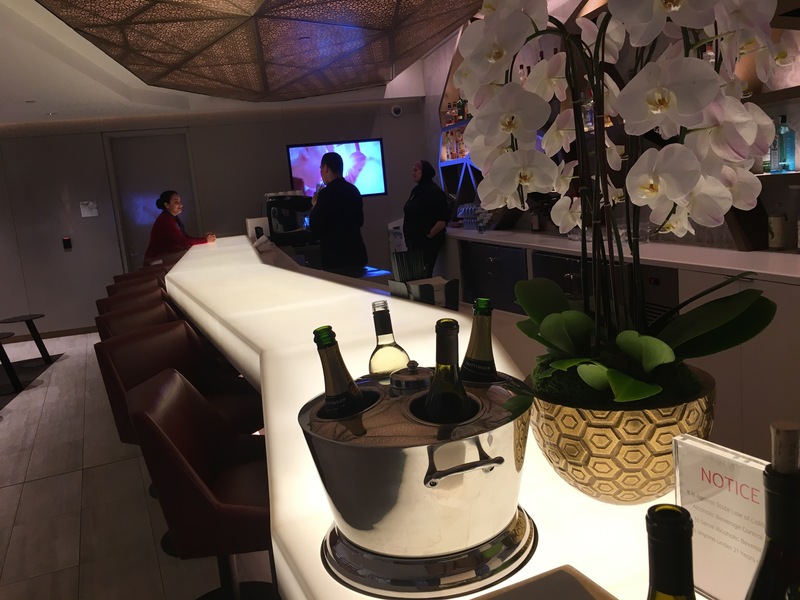 Virgin lounge… then to the plane.